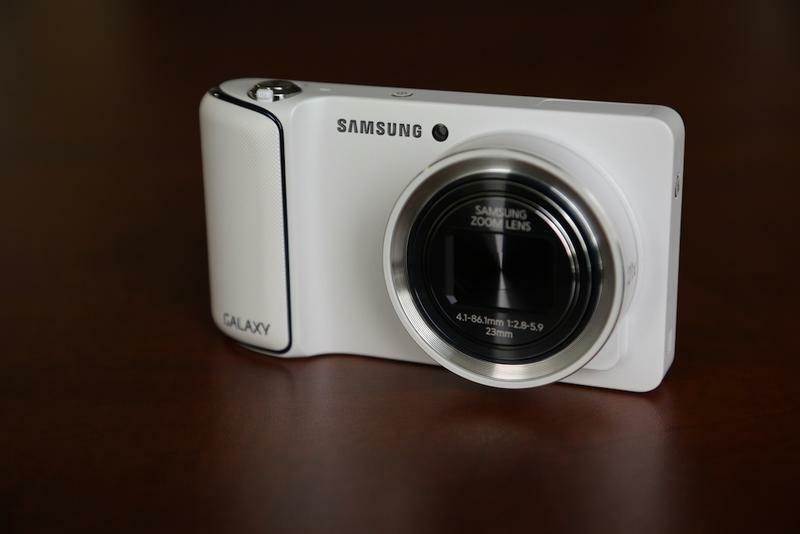 Samsung's Galaxy Camera experiment is heading to Verizon on Dec. 13, and it'll come equipped with 4G LTE. The point-and-shoot/smartphone hybrid has thus far exclusively resided on AT&T here in the states, but one carrier wasn't enough for this unorthodox piece of tech. Really, a wider consumer audience is the only way something like this will truly catch on, even if this go around isn't the most pristine, perfect marriage. Verizon hocks the device as expected, explaining that the Galaxy Camera is meant for "social media enthusiasts" and those who want access to apps such as Instagram. Everything about the camera is staying in tact from its journey from AT&T, right on down to its 16-megapixel, 21x optical zoom lens. Jelly Bean is onboard as well, as is that 4.8-inch HD Super Clear LCD display. The device will be available in a Verizon exclusive Cobalt Black (and White) and retail for $549.99. I suppose that extra kick in data speed warrants the additional $50 over the AT&T iteration. For anyone who is interested, Verizon said users can add the device to their Share Everything plan for a promotional price of $5 per month. Having your smartphone or tablet connected to 4G LTE means you're constantly ready and one step ahead. When a great idea comes to you, there's no need to wait, you can save it as a note on your smartphone, e-mail it to a friend or share with the world if you'd like. Now, innovative technology is bringing 4G LTE connectivity to other kinds of personal devices you use, such as the camera. Available online starting Dec. 13, Verizon Wireless will offer the Samsung Galaxy Camera™, the first 4G LTE camera in the world. With Android™ 4.1 Jelly Bean, high performance photography, and Verizon's 4G LTE network, the Galaxy Camera allows users to shoot, enjoy, edit and share high quality images and video.